Join us for our first Saturday morning #30DoB Pastry Ride of 2019! WEEK 1 Specifics: We will be collecting donations of bike parts, tools, frames, and bikes. Then we’ll be making a delivery of these items to a place that will make great use of them. Expect the same great community, pastries, HOT coffee, and a raffle with prizes big and small! 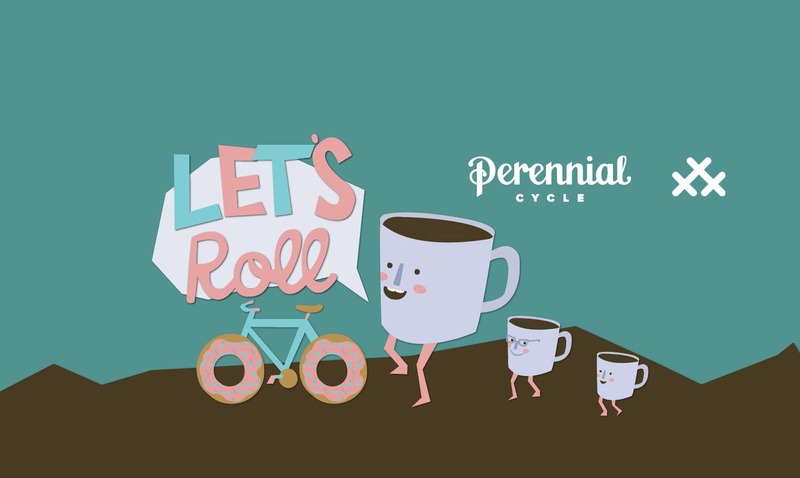 The April 6th ride is proudly sponsored by Arkel Inc..
We’ll meet behind Perennial Cycle at 9 am (3342 Hennepin Ave, Minneapolis, MN 55408) and ride at 9:30 am. Please RSVP here (click “going” and grab a free ticket on Eventbrite. This helps us a lot to know what to plan for (you don’t want to be the one that doesn’t get a pastry, do you?). Pastry rides are typically 4-6 miles long and the destination is a surprise. All are welcome. This is a no-drop ride and is both family- and beginner-friendly. PLEASE BRING: a helmet and a reusable coffee mug. You may also want a lock to secure your bike once we arrive. Dress for the weather. This ride typically will roll rain or shine (or snow). 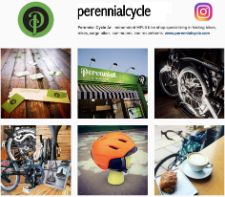 A NOTE REGARDING PARKING: Out of courtesy to the neighboring businesses, we ask that ride participants who arrive by car use the ample street parking available and refrain from parking in the lot behind Perennial Cycle.